Whitcoulls Publishers, Christchurch, NZ 1980. Hardback landscape, dustjacket some foxing, otherwise good condition. Here is Shona McFarlane at her effervescent best, whether extrolling the virtues of the humble spud or paying tribute to a neglected seventeenth-century painter. 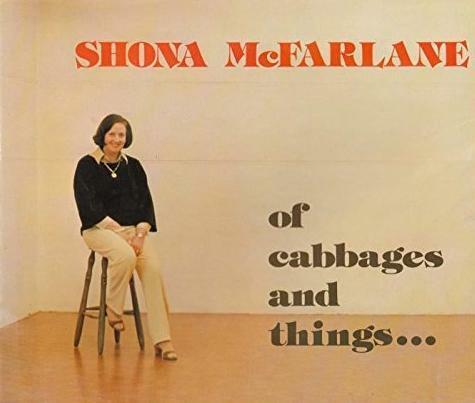 For readers familiar with her earlier 'Mixed Media' this new pot-pourri of words and paintings will be a further delight; for those who have not yet discovered the joys of spending an evening (or several) with Shona McFarlane, 'Of Cabbages and Things' holds a treat in store.